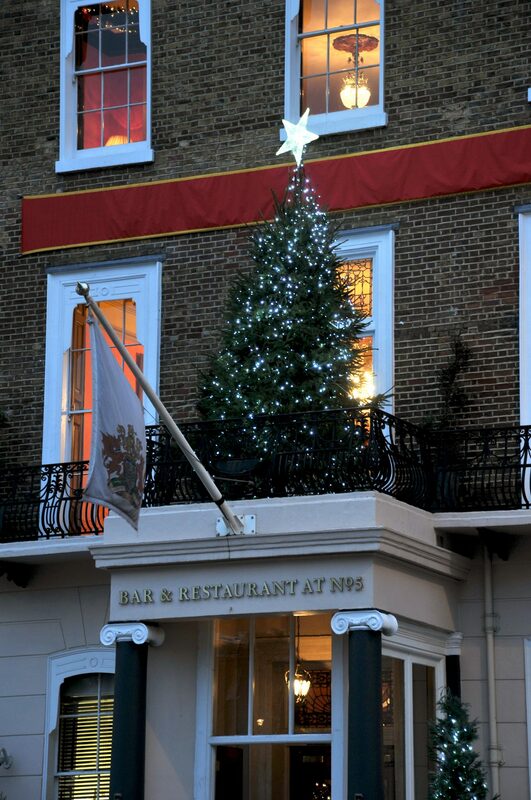 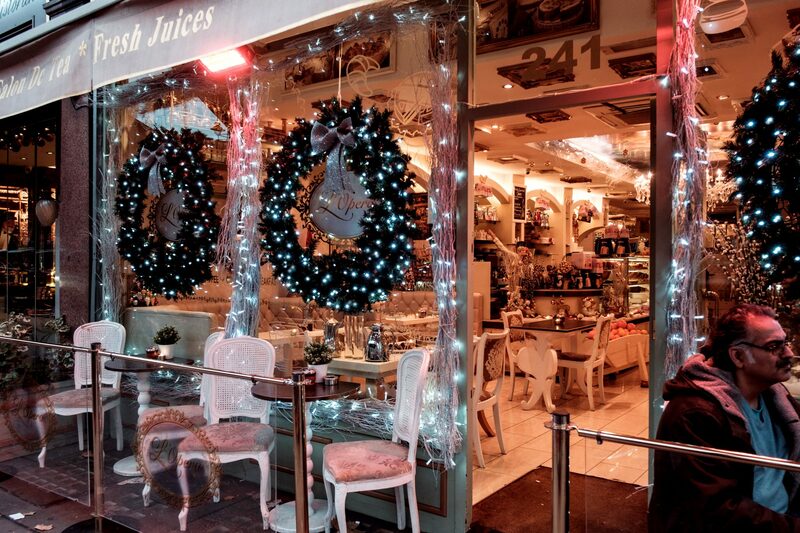 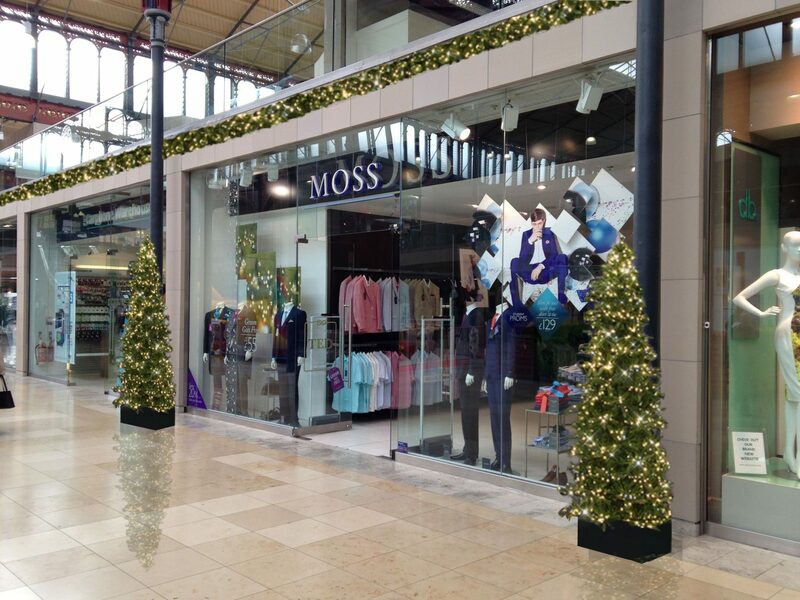 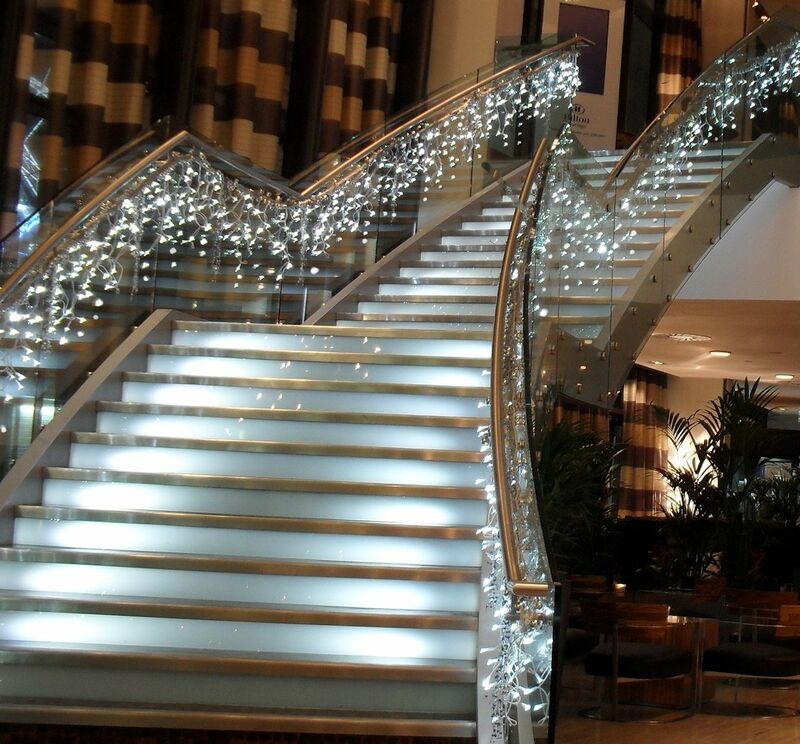 All about our Christmas decorating services for homes and commercial property. 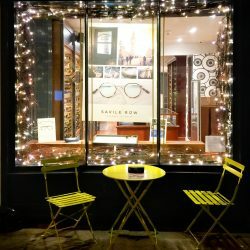 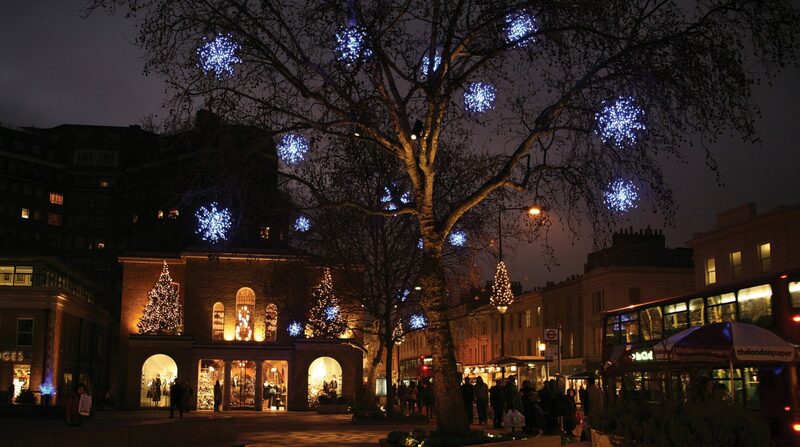 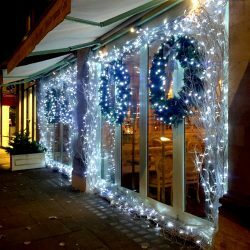 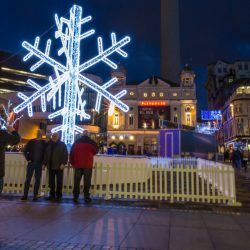 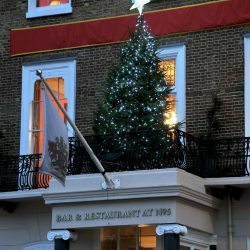 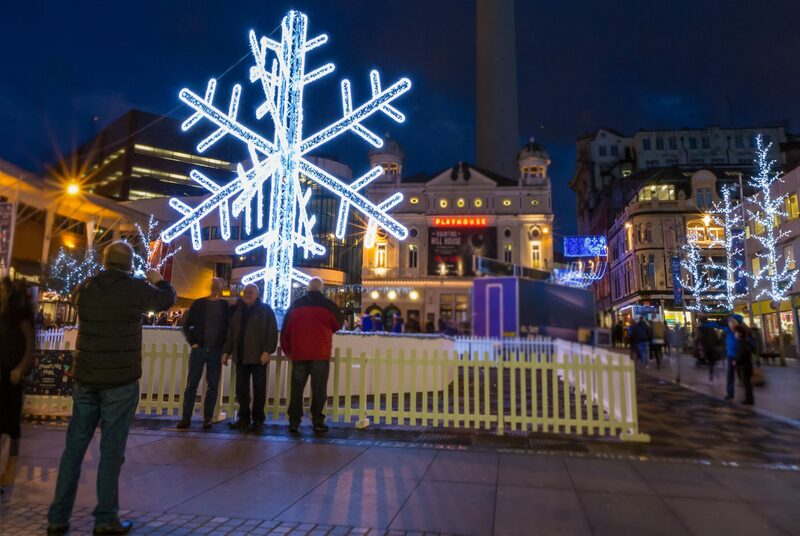 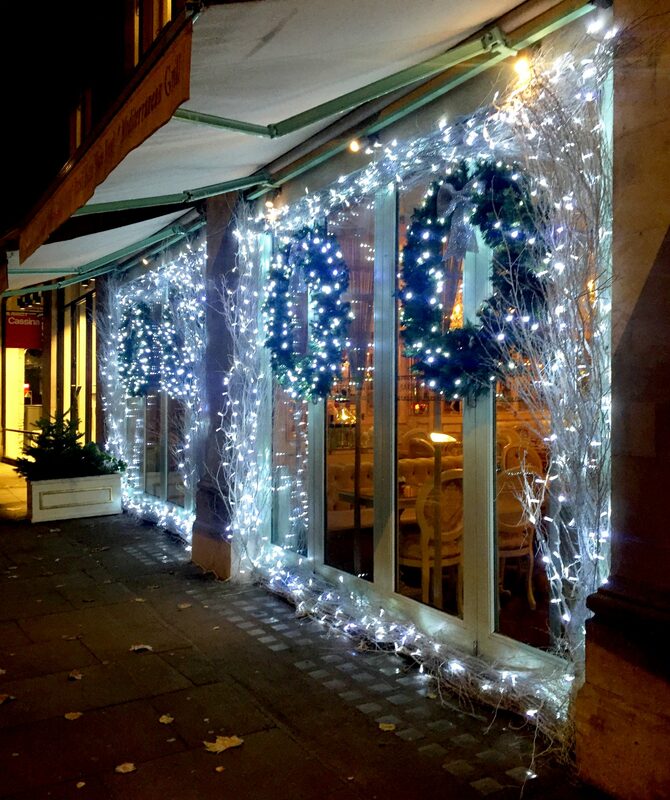 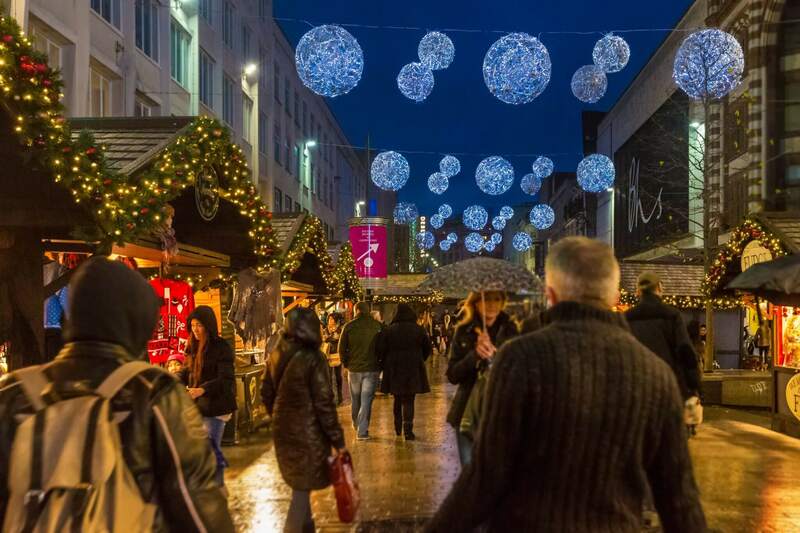 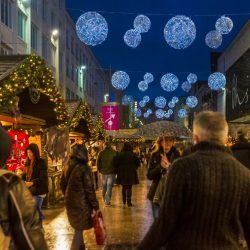 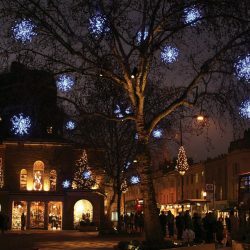 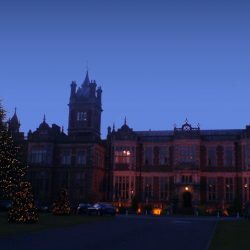 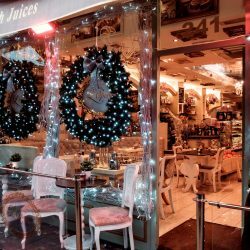 The Christmas Decorators specialise in the design and installation of interior and exterior festive lighting and Christmas decorations for businesses and residential properties. 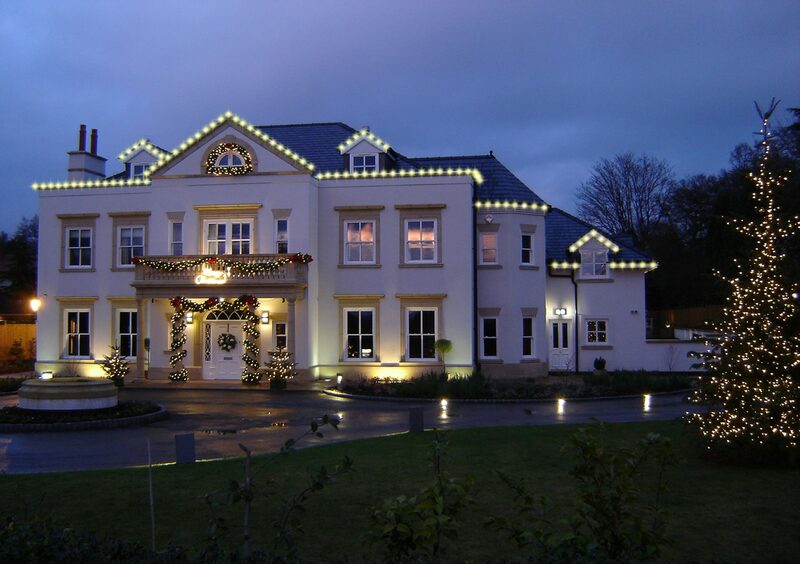 We also specialise in creating perfect winter wonderland weddings and fabulous themed Christmas parties. 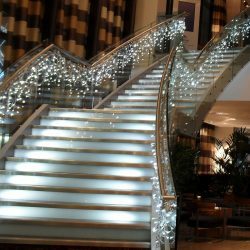 We are the only Christmas company of its kind in the UK and have offices spread around the country offering our Christmas decorating services to most towns and cities. 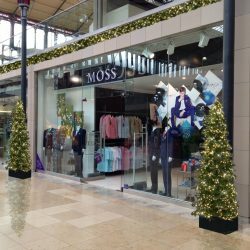 Our installation teams are thoroughly professional and dedicated to ensuring that our Christmas decorating service exceeds all client expectations. 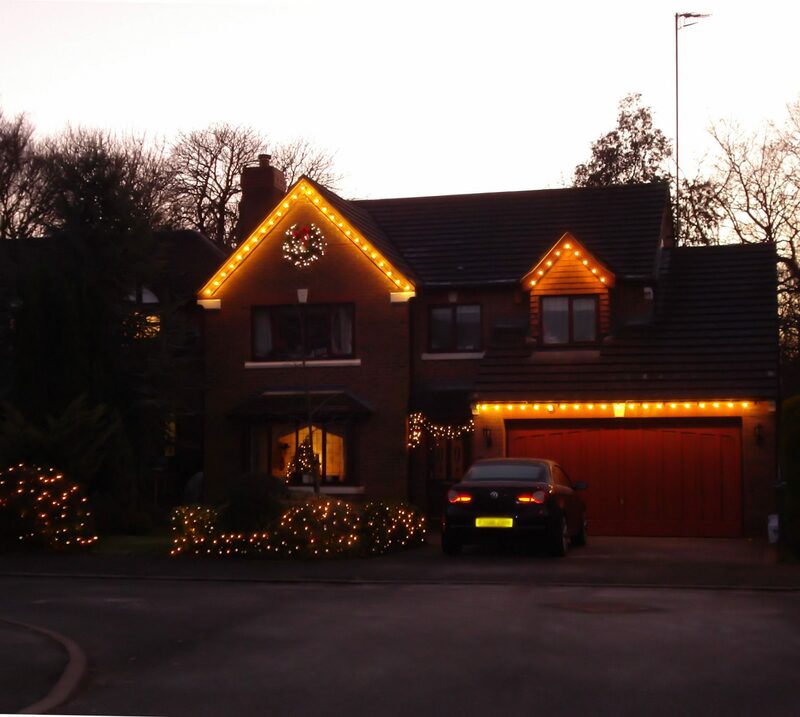 Our factory in the far east creates the very highest standard of Christmas decorations and the most up to date LED Christmas lights using the latest technology in energy saving and safety. 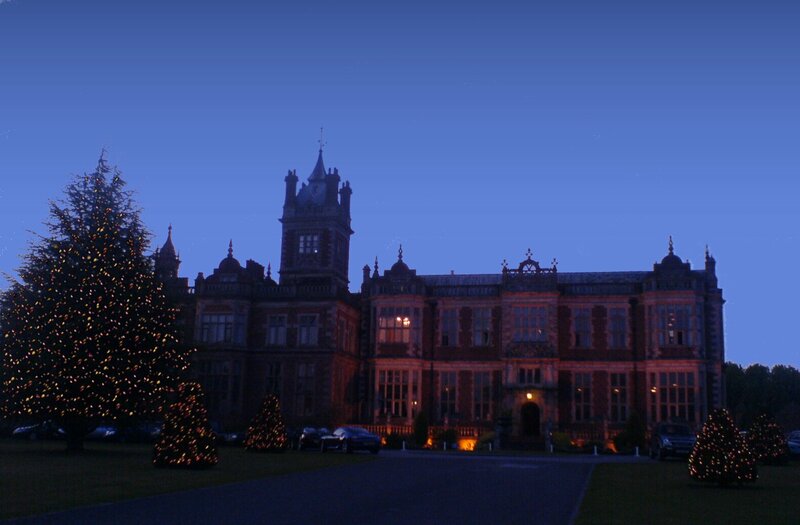 We also manufacture our own design of bespoke Christmas decorations and props here in the UK. 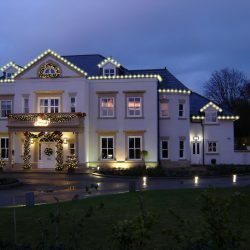 Over the years our client list has grown to include some of the UK's top hotel brands, restaurants, prestigious venues, retail venues as well as some of the most stunning residences in the country. 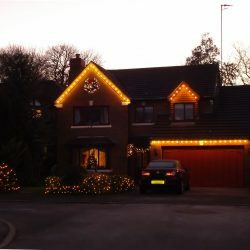 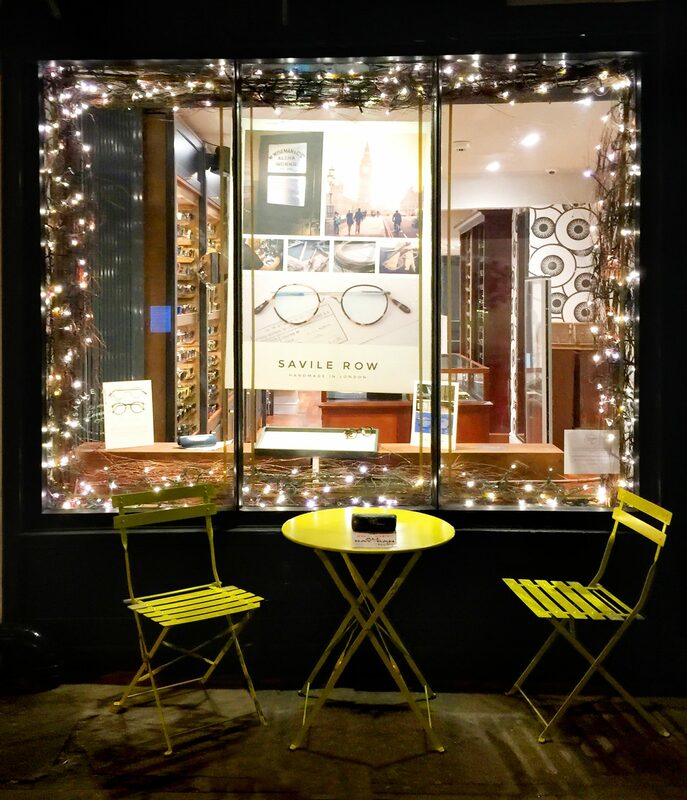 We offer a professional service from design and installation through to maintenance and takedown, removing the headache of Christmas decorating from you so you can enjoy the Christmas season.